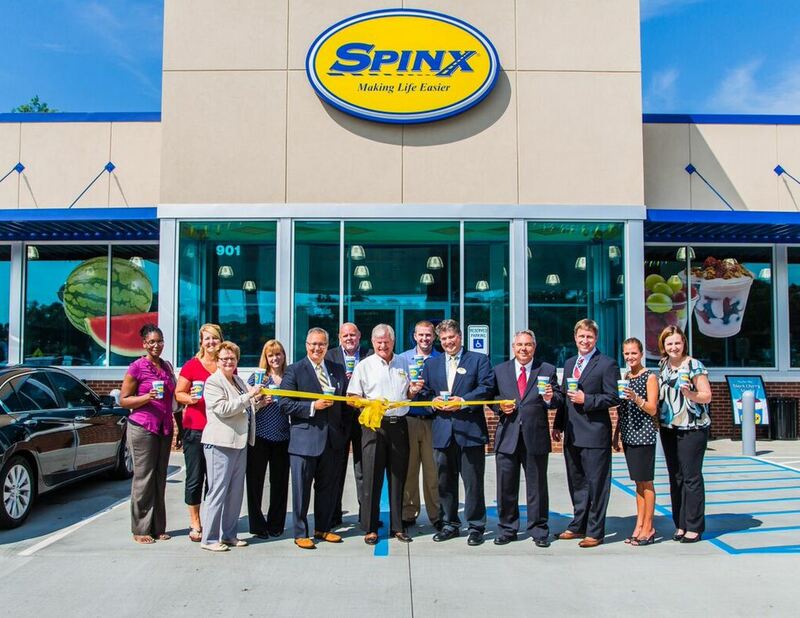 The Spinx Company celebrated the conclusion of its recent store rebuild with a Grand Opening at its location on 901 Marue Drive in Greenville. The new store is located across from Greenville Health System’s downtown Memorial campus. The neighborhood convenience store, which opened Wednesday, June 10th, welcomed area-shoppers to enjoy in-store samplings, special deals, and activities to celebrate the occasion.